on Thursday 7th April 2011.
yesterday late afternoon to his brain tumour. 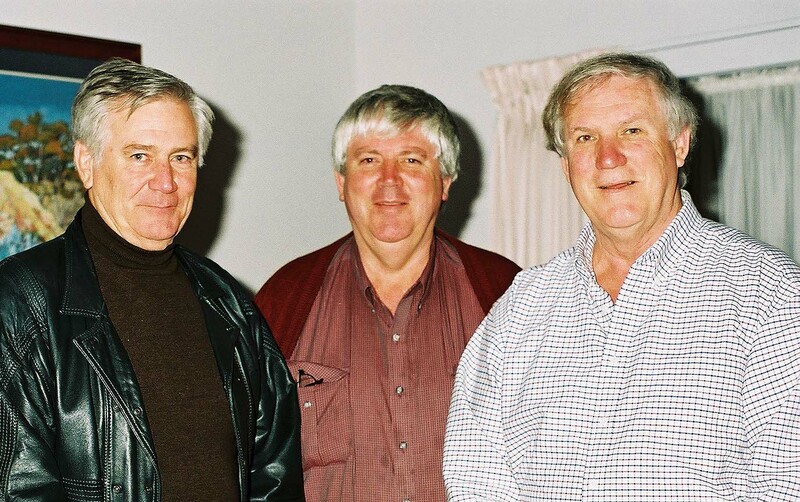 We three Parker sons, (Michael, Garry and A John) all went to CBHS. who lived a good life and was much loved by his family and friends." The above picture was taken about 6 years ago.